The concepts of entrepreneurship, of R & D, and SME policies were just simple ideas for us when we started our small scale adventure at the time in 2010. Over the last six years our company has grown considerably and with great success while organically integrating these ideas and turning them into a successful reality. Today we are at an important juncture as we are moving to our new factory which will give us the means to adapt to the technological, logistical and operational demands of today and of the future. We believe unequivocally in the concept of continuous education in order to become a catalyst for change in our industry. To paraphrase Rosenberg, technological innovation is an apprenticeship specific to a company obtained by suite of information accumulated while resolving the problems encountered during the production process. It is from this point of view i.e. 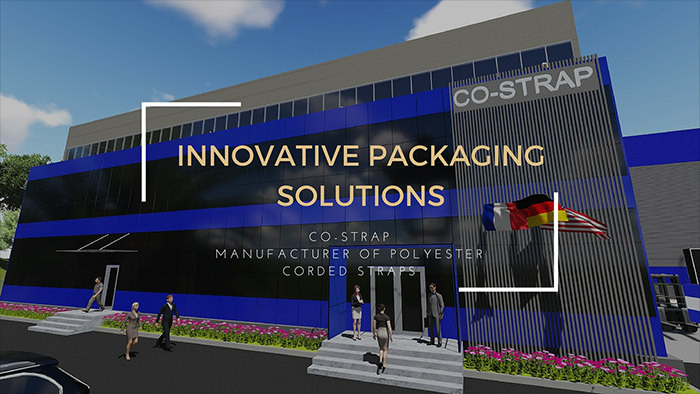 from the desire to create change and innovation, that TT Industrial Packaging has decided to invest in its new plant. According to investment specialist Audrey Choi, it is by investing in companies that value sustainability and that have social values (in other words it is by empowering them to create change) that individuals can become an important part of today’s real economy. Today we have more information and opportunities than ever before to make these decisions. So, she says, invest in the change you want to see. 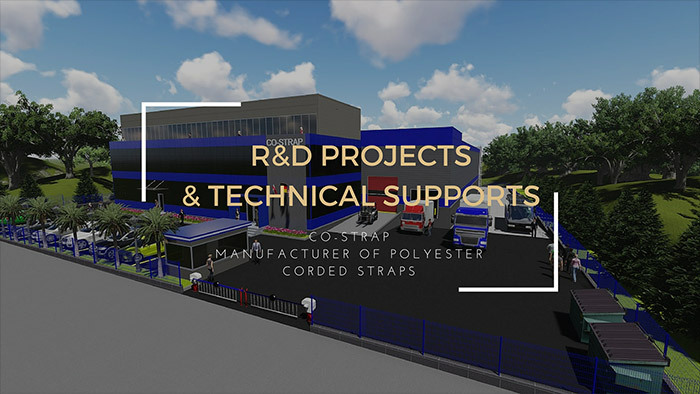 It is with this philosophy that at TT we are extremely enthusiastic and proud to be moving into to our new plant in Corlu, which will allow us to work even harder and to continue to learn in order to become a leading company in our industry.